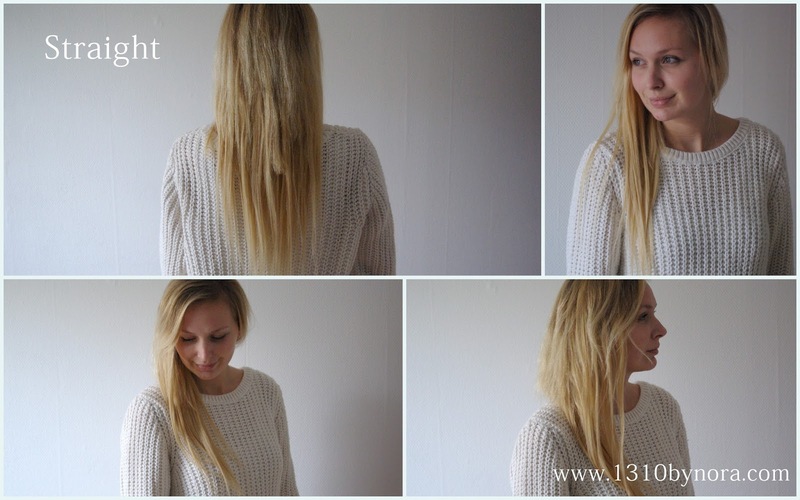 Good morning everyone today i have a review for you about extensions! The company 1001extension contacted me if i would like to do a review i couldn’t say no! I love long hair and missing mine, this in a great opportunity to enjoy long hair again! Click below to read more about these extensions and to see all the pictures! I chose a package from the website and i made the choice to go with the clip in extensions in the color light blonde you can find it here! 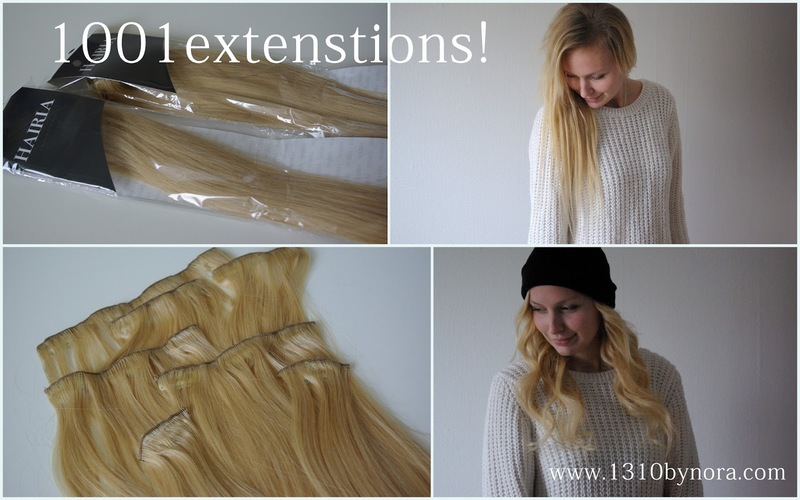 The shop also offers different kinds of extensions for a good price! After choosing the items i got my package home 2 days later, that’s fast shipping. Lucky me the color is a perfect fit for my hair, that was such a relieve because it’s always a bit difficult to see what color you have. And then the extensions.. The hair is really soft! The clips are easy to apply and staying very well. Here the extensions straight. What i do have to say is that the extensions are really thin. 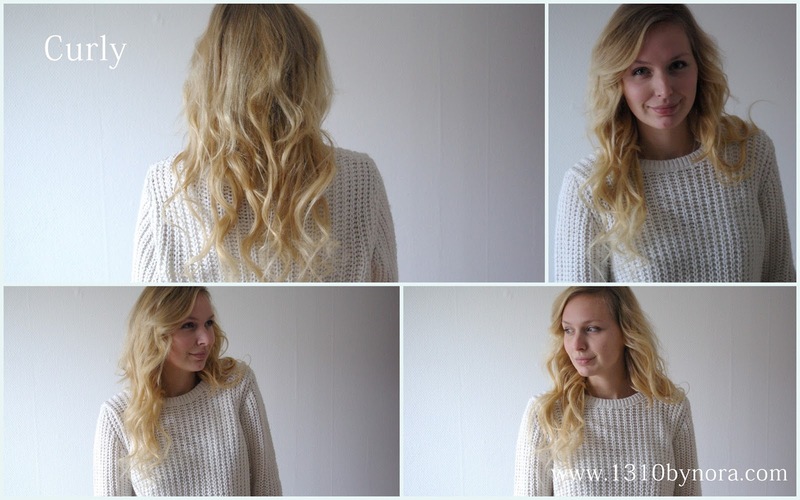 I choose for the lenght 50cm so if i want i can trim the ends a bit. Here the extensions curly! The curls are going quick so that took me only 5 minutes. and my own hair blends in a bit better with the curls. The quality i find really good. I curled them straight them even washed them. and they are still looking the same. The clips are staying in perfectly and are really easy to apply. I do find them a bit thin on the ends but i think i will give the ends a little trim to resolve that. You can find the extensions here! Stay tuned for tomorrows outfit with my long hair ;)! After having this length again i can’t wait for my hair to grow faster! Hope you liked this review! And let me know what do you think about these extensions? Beauty | Keune silver reflex Shampoo and Conditioner.